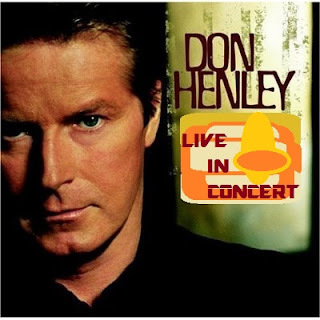 This is Don Henley live in concert in Los Angeles California back in 1985. That's according to the limited notes that came with this recording and his comments throughout the show suggest that the location (LA) is correct, and the songs performed are from the right timeline. However I have a feeling that this may actually be material from more than one gig based only on the sound differences around 'Desparado' and a couple of other tracks, and I am not familiar with the Fox Bowl which the notes suggest was the venue. Feel free as always to add any comments on this one. All of that said this is a great performance from Don when he was riding high as a solo artist following the initial break up of The Eagles. Sound Quality: Good stereo mp3@192kbps.